Has the Oracle of Omaha changed his view that airlines are an investment “death trap”? He now owns stakes in some, and wouldn’t rule out buying one outright. It might be the airlines that have changed, though. Consolidation and smarter pricing have made the industry more resilient. 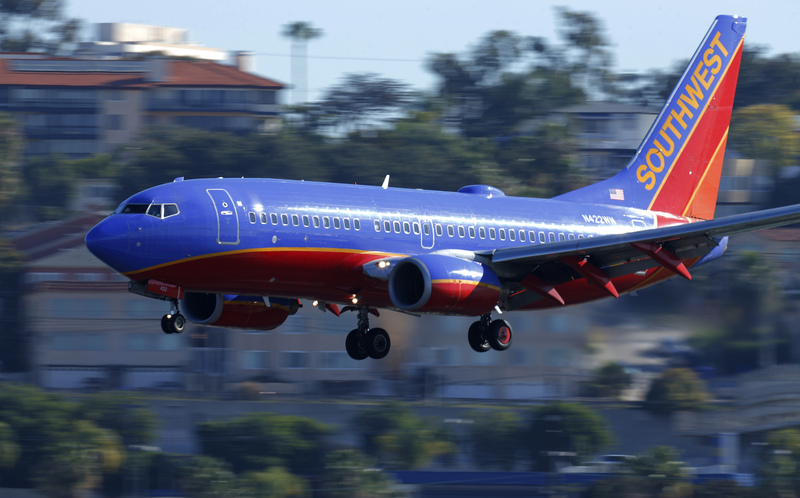 A Southwest Airlines jet comes in to land at Lindbergh Field in San Diego, California February 25, 2015. Shares of Southwest Airlines jumped more than 4 percent on Feb. 28 owing to speculation that Warren Buffett’s Berkshire Hathaway was interested in buying the carrier, a rumor noted by the airline itself in a statement. Buffett last year told CNBC he wouldn’t rule out owning an entire airline, despite that he had five years earlier called them a “death trap.” Berkshire is the second largest owner of Southwest shares with a 9.9 percent stake.